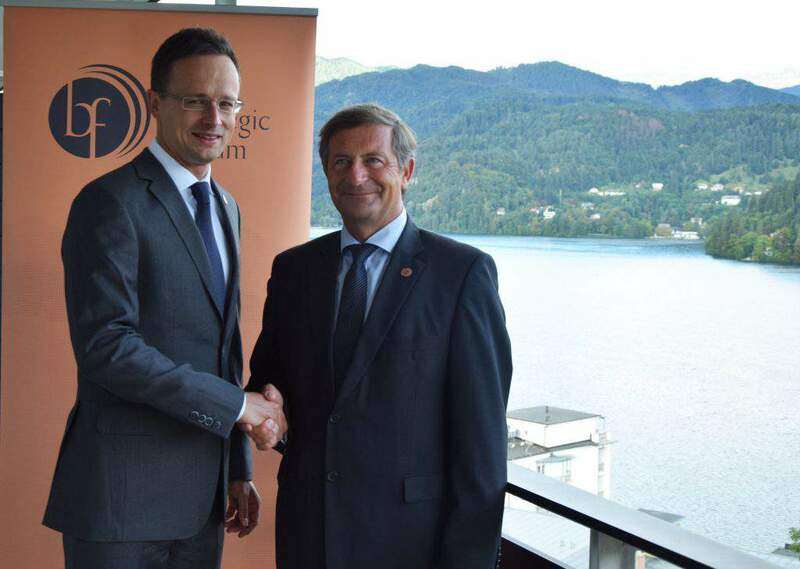 Bled, Slovenia (MTI) – The increasing tensions in the western Balkans region pose a serious risk to Hungary’s security, Foreign Minister Péter Szijjártó said on Tuesday. Looking at the ongoing border disputes, the rise of religious extremism and the rise of the threat of terrorism in the EU’s south-eastern neighbouring region, it is not at all impossible that Europe will see another migration wave over the autumn, Szijjártó said after taking part in the Strategic Forum in Bled. “This is why the instability in the western Balkans poses a serious security risk for Hungary,” the minister said. If the region remains unstable, a large wave of migrants can easily storm through it and such a wave could reach Hungary’s southern border within a matter of hours, Szijjártó added. This means Hungary could even see a repeat of last year’s migrant wave, which he said should definitely be avoided. 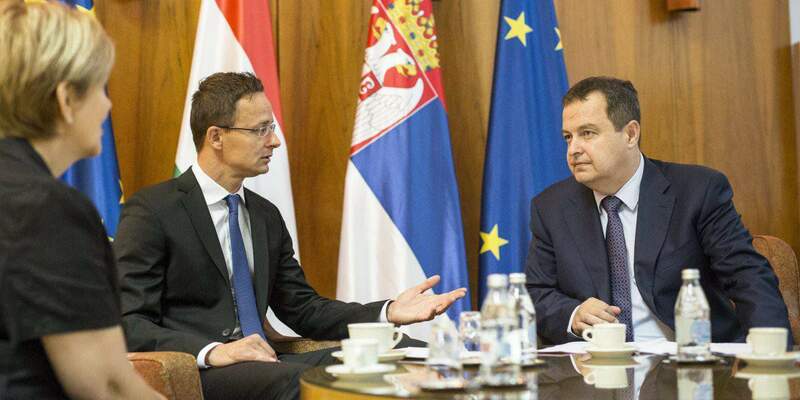 But he stressed that Hungary cannot stop the migration wave alone and needs the help of the EU. 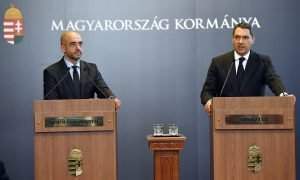 Hungary urges the EU to take two steps in the matter, Szijjártó said. The first of these is speeding up the EU integration of the western Balkan countries. The bloc must complete its accession talks with Serbia by 2020, he said, adding that Montenegro should also join the EU after its successful accession to NATO. 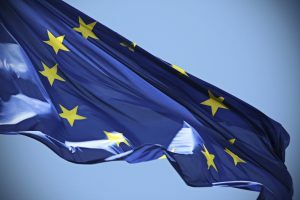 The minister also urged the EU to begin accession talks with Macedonia as soon as possible. “If we fail to integrate the western Balkans into the EU, then the central European region will be completely defenceless from the south,” Szijjártó insisted. The second step is that EU member states should support the western Balkan states so that they can sustain the flow of migrants on that route. 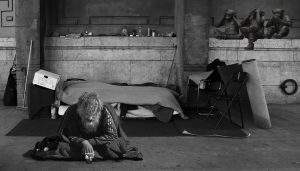 He said Hungary will continue to aid these countries in their border protection efforts just as it had done in the past year. Szijjártó noted that Hungary had so far sent over a hundred police officers on border protection missions to Macedonia, adding that Serbia has also reached out to Hungary for help in protecting its southern border. “And Hungary will help Serbia,” he said. On the sidelines of the Strategic Forum Szijjártó held talks with his Latvian, Slovenian and Romanian counterparts on European security and energy policy.